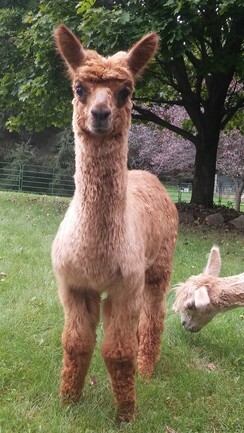 Being the last cria from our late 4 time Color Champion, Santana, what better name for “Stan” than--Santana’s Last Stand. If you are looking for fineness and a gorgeous dark fawn color, Stan the “man” will be a nice addition for your herd! 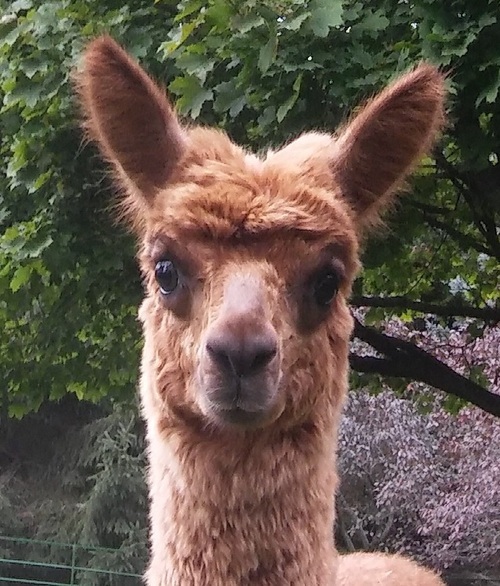 Come visit Stan at the FORT and see him for yourself!